Activision and Sledgehammer Games have now revealed new teasers and easter eggs surrounding Call of Duty: WWII. The newest teaser comes in the form of Spotify bar codes on maps in the Call of Duty: WWII beta. 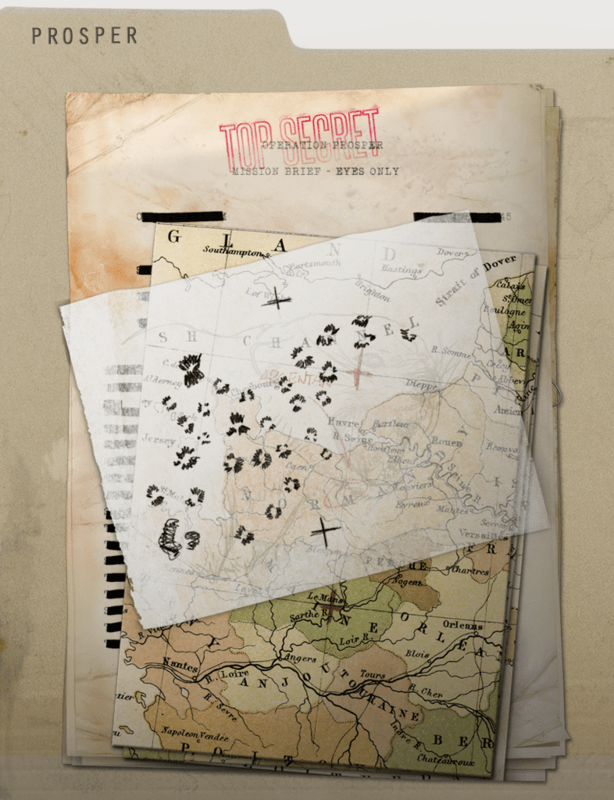 Three of the bar codes were already discovered during Weekend 1 of the beta, and now a fourth audio file has been found on the new map Aachen by YouTuber OGXRAYZ. 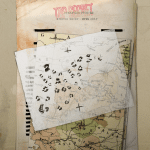 Each of the audio files are small teasers for the Call of Duty: WWII campaign mode. At the end of each of the Spotify clips, there’s actually morse code for the last 10 seconds or so. Each clip provides a different letter, with Intercept Dog having 2 letters. The letters end up being UWBGH. 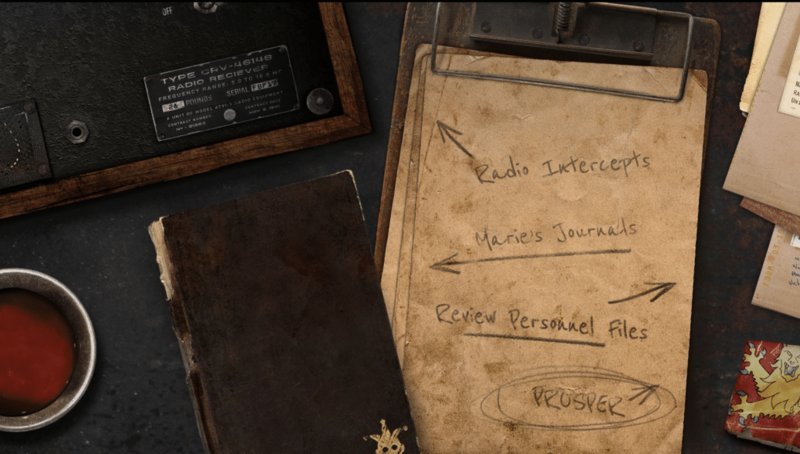 These can be entered onto the Classified Call of Duty site, where a new file is shown, alongside all of the older teasers. 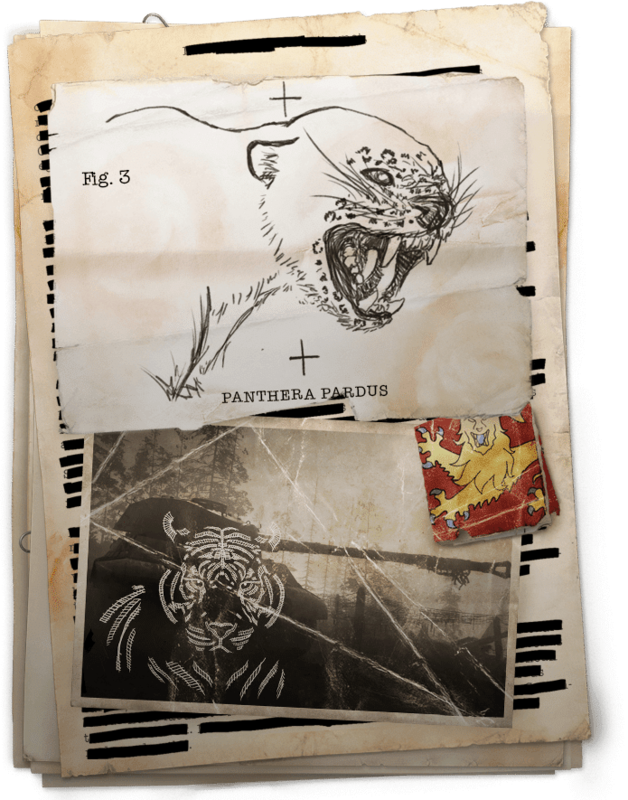 The file makes references to a “Panthera Pardus,” and the image below that appears to be from WWII’s campaign, with a distinct panther’s logo on top of it. 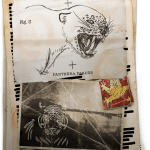 The second file shows a top-secret file for “Operation Prosper” and features a map of parts of Europe, with what looks like some sort of trail of this “Panthera Pardus” plotted. It’s not clear why this is being tracked. These new audio files and Call of Duty site files appear to be our latest teasers at the Call of Duty: WWII campaign. Activision and Sledgehammer Games have not really shown off much of the game’s campaign since the initial reveal.